Transport (or transportation) is the movement of people or things from one location to another using technology. Typical modes of transport include air, rail, road, water, cable, pipeline, or space. Transport refers to vehicles, operations, and infrastructure related to transportation technology. On most cars, on the dashboard next to the fuel gauge, there is a gas icon with an indicator arrow that points toward the side of the car the gas cap is on. Wilbur and Orville Wright (the Wright Brothers) may not have gotten their aviation business off the ground without their sister Katharine (the Wright sister). 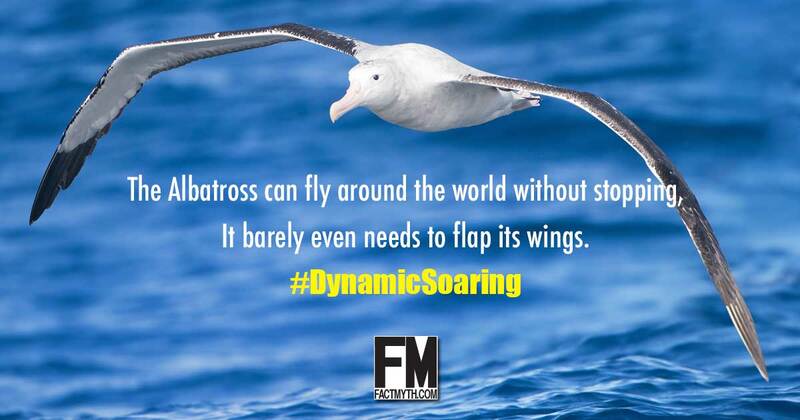 An Albatross can fly around the world without landing, glide hundreds of miles at a time without flapping its wings (which span up to 12 feet), and travel at speeds of over 50 Mph. 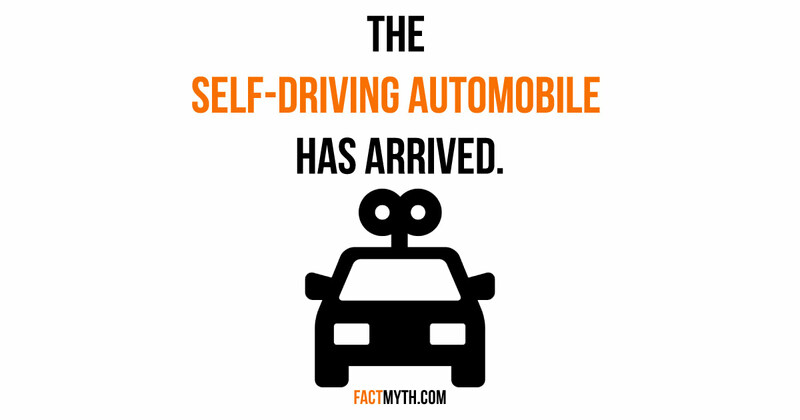 Google has been road testing self-driving cars since 2012. Prototypes were tested in 2015, and public release is planned by Google, and others, in and around 2020.